Special closure prevents sparks entering the boot. 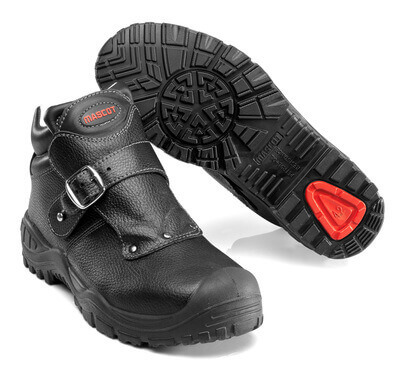 Slip resistant and hard wearing rubber outsole (SRC-certified) - heat resistant up to 300 ° C.
The sole is oil and petrol resistant as well as resistant to certain chemicals and heat up to 300 ° C contact heat. Ergonomically designed aluminum toe cap for freedom of movement. Ergonomically formed aluminium toe cap. Steel nail protection. Stabilising multi-function shank with integrated absorbing cushioning. Sole of PU/rubber with extreme slip resistance. 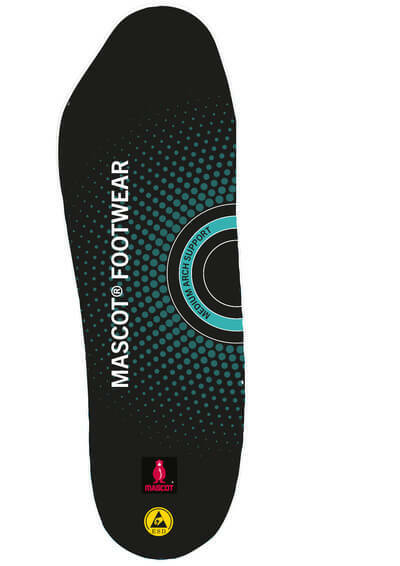 Removable insoles, anti-static and durable. Absorbs and removes moisture. Moulded PU scuff cap. 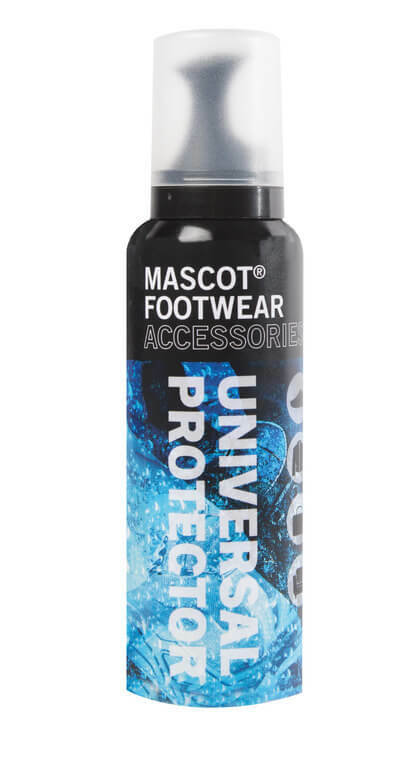 The sole is oil and petrol resistant and resistant to certain chemicals. Heat resistant sole up to 300°C contact heat. Ladder grip. Shock absorbing comfort sole. High quality leather lining. Bootleg in water-repellent and breathable material. Folded tongue prevents the ingress of dirt. Closure with strap. Suitable for working on the knees. Heel cap. 3.5mm profile depth.